Yahoo Messenger is one of the best and oldest instant messaging client provided by the internet giant Yahoo. 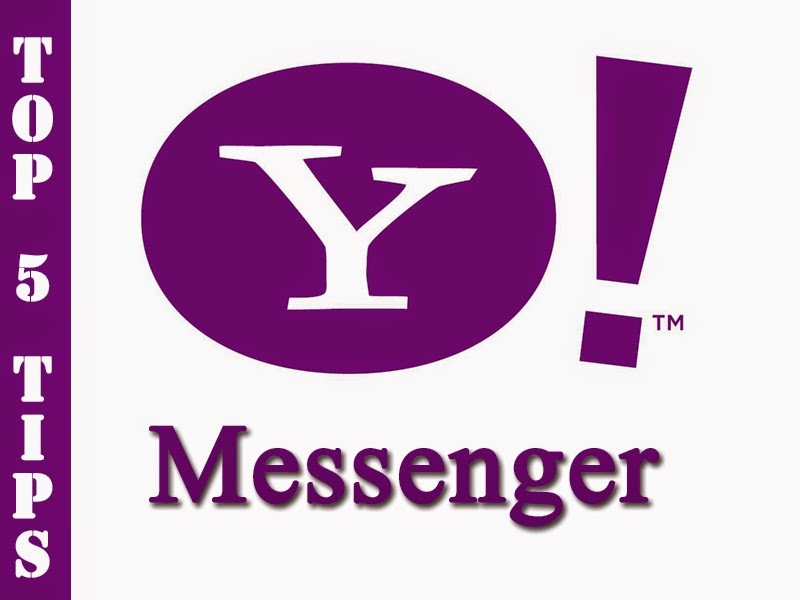 Yahoo Messenger (which started off as Yahoo Pager in 1998) can be downloaded to your computer, as well as mobile devices as well. After creating a Yahoo ID, you can use the Messenger client for instant messaging, file transfer, video and voice calling, chat rooms etc. Through this article, I would like to share some tips and tricks for Yahoo Messenger, some of which you may already know. First, let me tell you how to open multiple Messenger windows so that you can login to multiple Yahoo IDs at the same. Carefully follow these steps to use this trick. Make sure that Yahoo Messenger is closed, even from the notification tray. If not, exit it. Open the Registry editor. To open Registry Editor, either search for ‘regedit’ and open it or go to Start Menu, then Run, then in the text bar enter regedit. On the Registry Editor, from the left pane, navigate to HKEY_CURRENT_ USER > Software > yahoo > pager > Test. On the right pane of the window, right click and select New > Dword value. Double click Plural and give a decimal value of 1. You are almost done. Open your Yahoo Messenger client and login with your ID. After logging in, again open another Yahoo Messenger client and you will be able to login to another Yahoo ID. Now let me tell you how you can join a chat room in Yahoo Messenger. From Menu, select Yahoo! Chat > Join a room. Select the Yahoo ID you want to use. After choosing the room you want to join, click Go to Room. After getting notified that you are connected, press ‘Enter Chat’ button. As the title suggests, now I will be explaining how to transfer a file using Yahoo Messenger. Select the Contact to whom you want to send the file. After that, you will be asked to select the file you want to send. Using this trick, you can hide your Yahoo Messenger nickname by using a space character. Here is how you do it. In the Edit Profile window, enter a space character in the nick name box. You can enter a space character by pressing ALT + 0160 or ALT + 255. Click Save button. Now you will see your nick name as empty. You can find if someone is online but in offline mode. Go to detectinvisible.com and it will give you the names of people who are online but in offline mode.